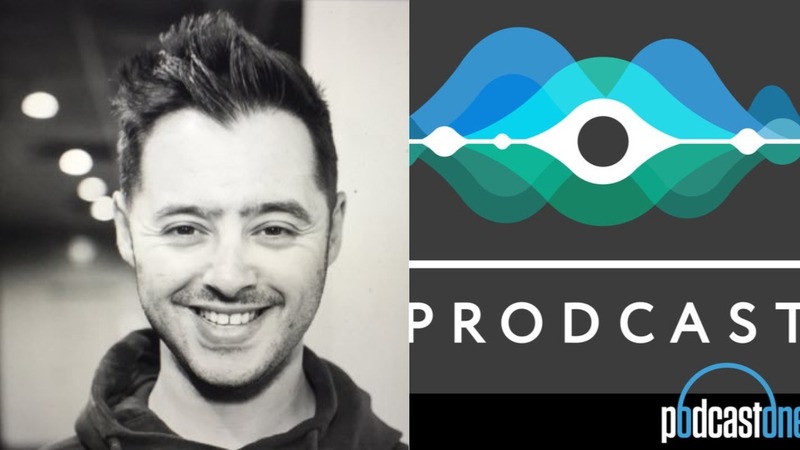 Fox FM’s head of production Dom Evans has gained a large following with his podcasting series that delves into the world of audio production. With some of the biggest names both here and overseas joining him each week to share their passion for production, Prodcast has notched up more than 20,000 downloads. The season two finale sees David Konsky sit down with Evans to share his radio experiences, joining the likes of Matt Fisher (BBC), James Lawson (Bauer Media), Miles Hlivko (102.7 KIIS FM) and Ben Ryan (Nova 106.9). Konsky started as a commercial producer for Fox FM before moving to Sydney to work on the Hot30 and The Kyle and Jackie O Show. From there, he worked his way to image producer for 2Day FM before taking on his current role as head of production for the Hit Network. With Prodcast going all over the world, Evans believes a chat with Konsky ‘at home’ was the perfect way to conclude the second series.